Step inside an Aveda Experience Center to enter a world of aromatic pure flower and plant essences. Sip our licorice and peppermint comforting tea, a caffeine-free herbal blend-soothing and relaxing-welcomes you with every visit. Enjoy a calming wellness experience for neck and shoulders-using the power of touch to relax, balance, and release tension. Dual sensations-touch and aroma-further comfort and release cares. 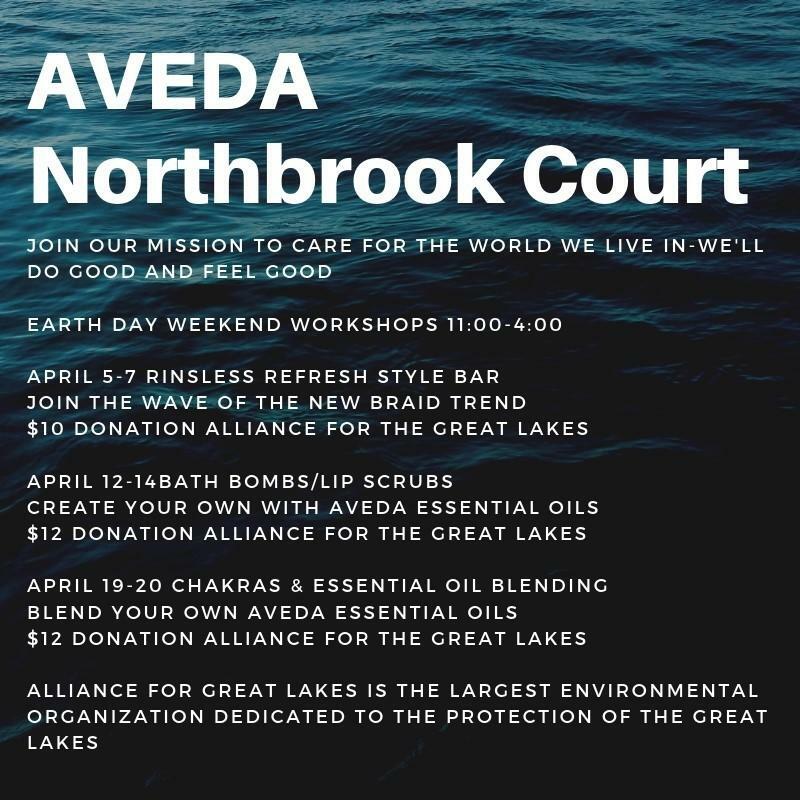 Experience customized skin care as an Aveda Advisor recommends the perfect products for your skins health and well-being. Pure-Fume(tm) Application completes a wonderfully holistic experience. Your hair care needs can change seasonally, with a new hairstyle. 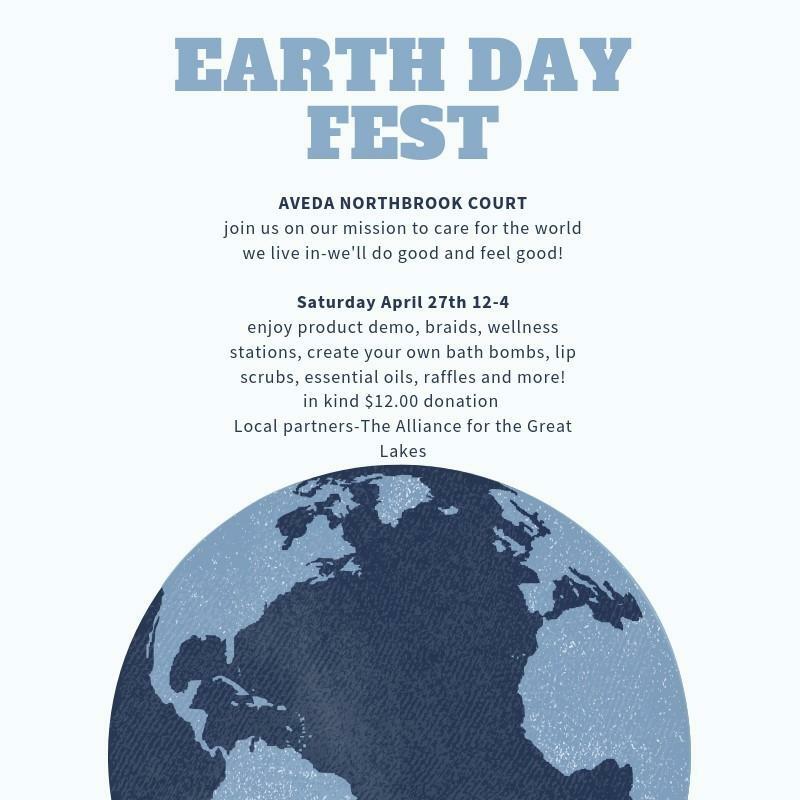 Aveda Celebrates Earth Month with Weekend Workshops April 2019!